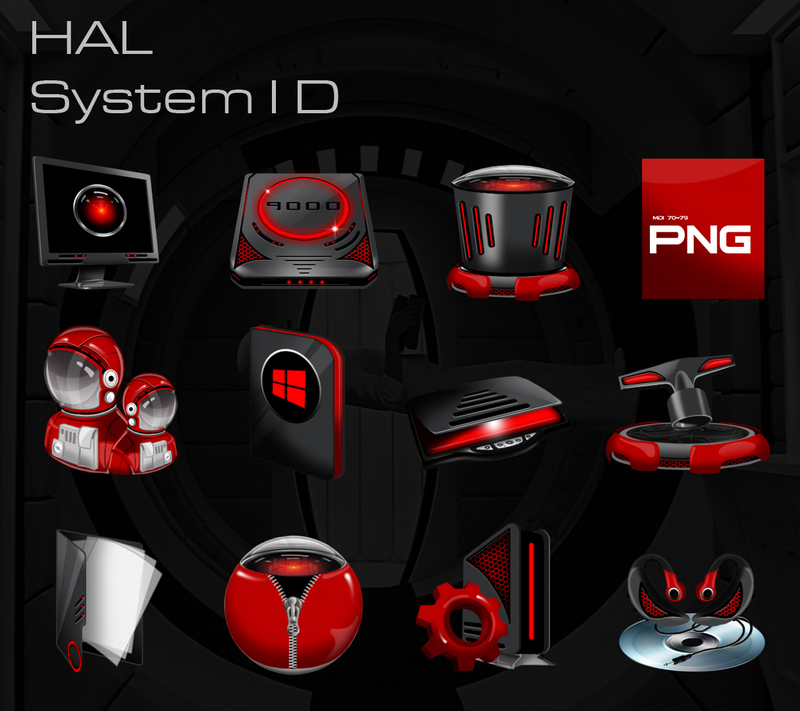 Icon pack especially made for vStylers HAL 2030 Concept based on the Motion picture "2001- A space odyssey". 6 not enough...............................................................................................................................................TEN!!! Big ones! Yeah... these are very good.. your skills have improved so much.. and it shows. The absolute best icons I've seen in months Kitty! turned out so wikkedly stellah! Kickass del la futuro 2013 muchos buenissimos ! The Icon Packager gallery is a better place thanks to your artistic abilities. This is an outstanding bit of work. Thanks for sharing it. Congratulations on the feature Vampothika.